Young Tiger Jr NTR's upcoming sensational film Temper movie is gearing up for the release on 13th of this month with a huge expectations. 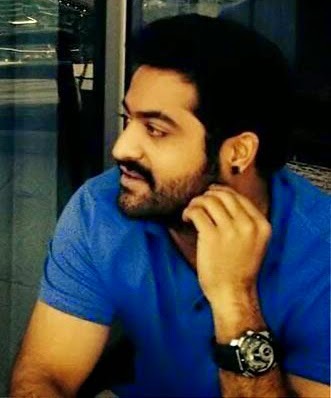 NTR is going to see in a role of corrupted cop who turms into a sincere officer. Coming to the latest news, This film climx episode has a Remake of Legend Sr.NTR's Bobbilipdi Climax Court Scene with a dynamic dialogue delivery from Jr NTR. This is the ever Green scene from 1982’s blockbuster film “Bobbili Puli”. which is now included in this film by changing it as per the script. This special court set has been erected in Begumpet and Shot on Kota Srinivasa Rao and Prakash Raj grilled by Jr NTR in the climax. Here you can see the Video of Old film.